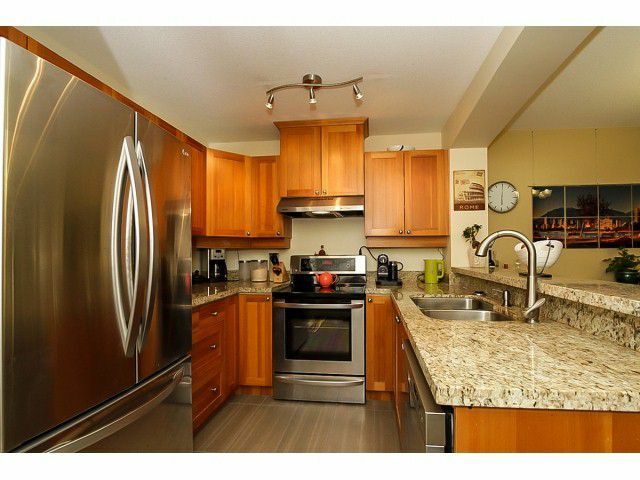 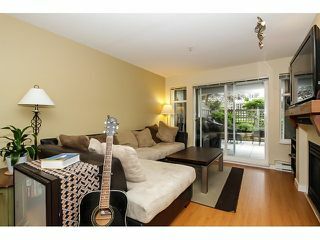 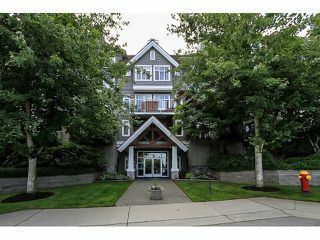 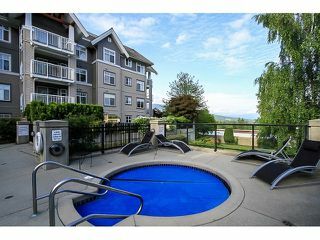 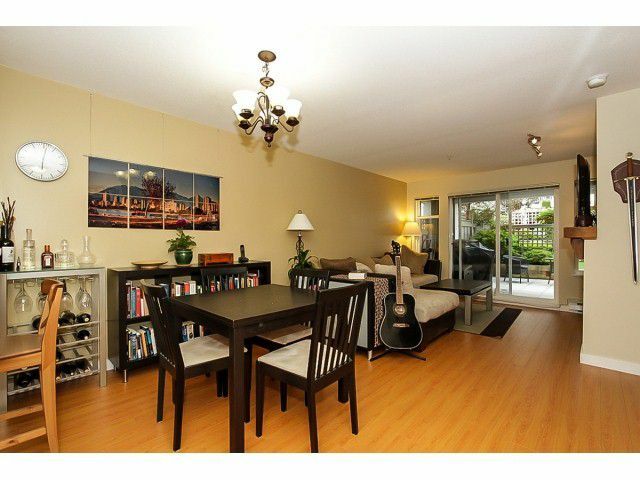 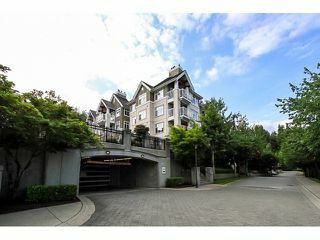 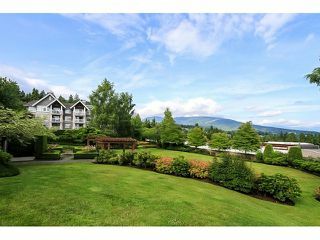 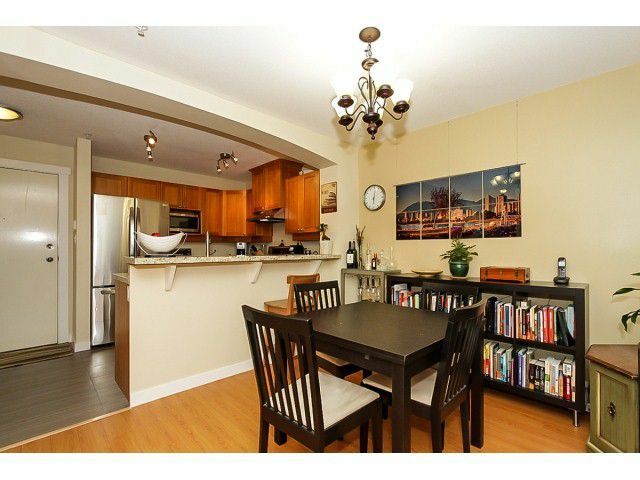 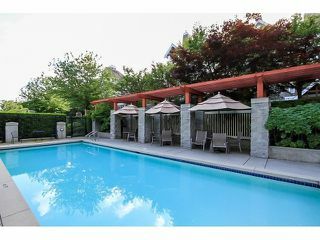 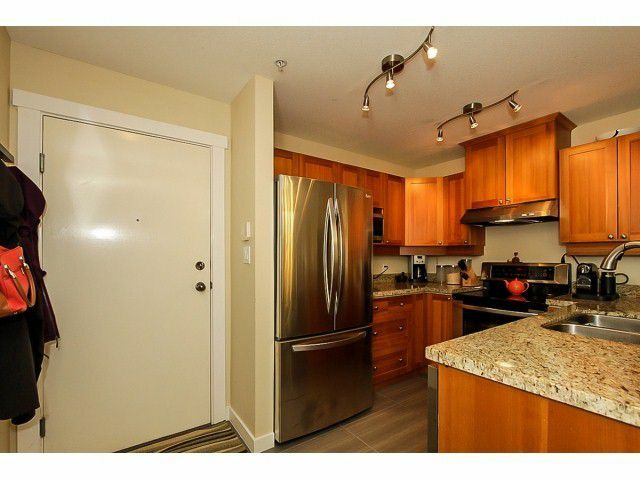 Rarely available stunning 2 bed, 2 bath ground floor unit at The Montreux. 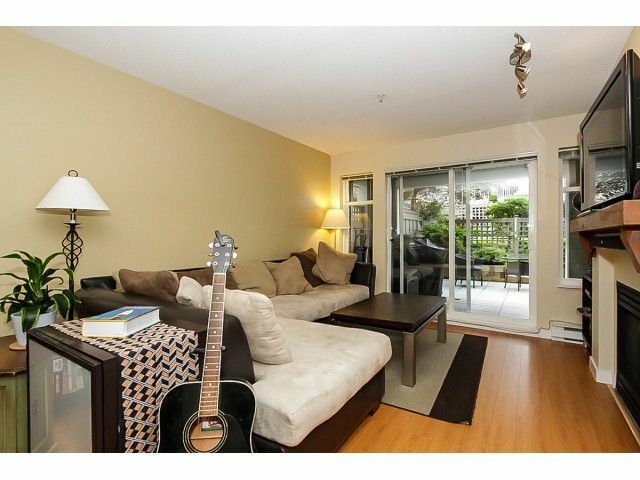 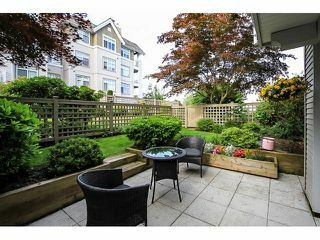 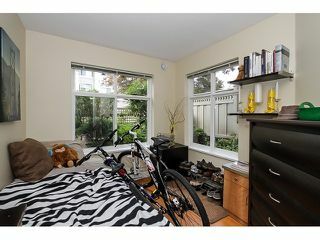 Perfectly situated in beautiful Westwood Plateau. Upgraded stainless steel appls, tiles, & granite countertops. 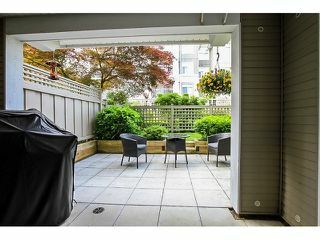 Enjoy a large 15'x15' covered patio with privatefenced yard! 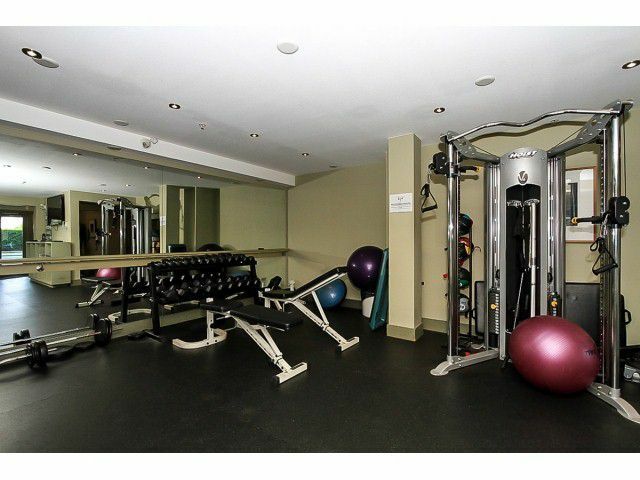 Take advantage of the recreation center, gym, pool and ht tub. 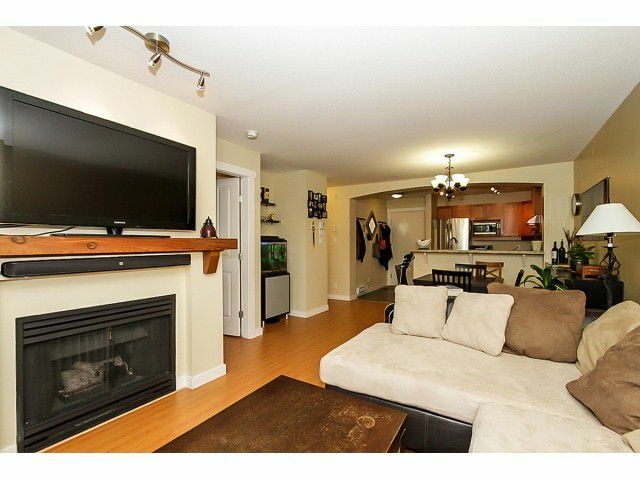 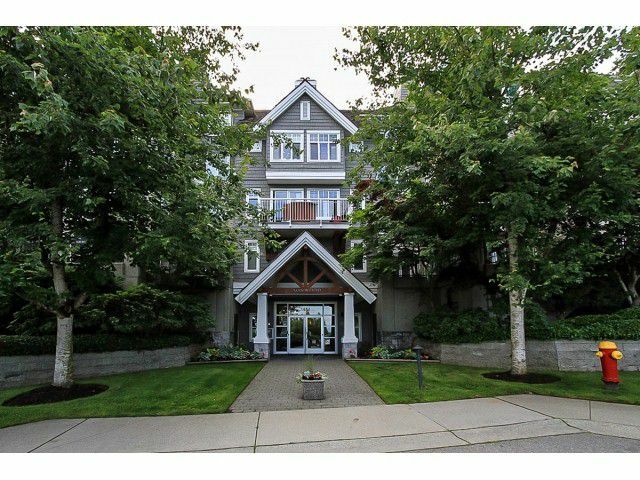 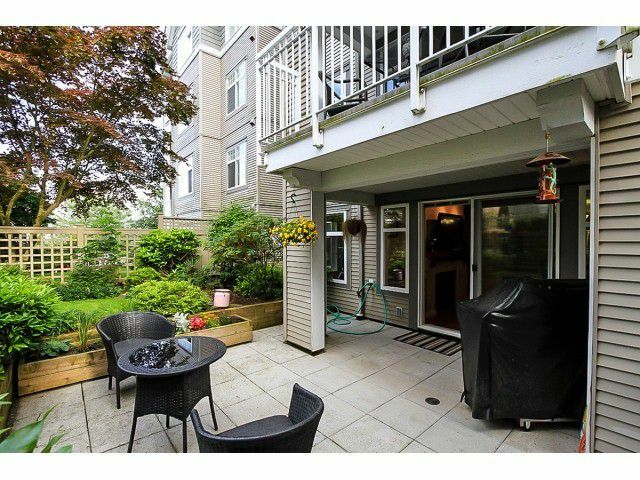 Walking distance to Coquitlam Centre, all levels of school & transportation, Library, Community Center, City Hall, Lafarge Lake Park, Douglas College and Evergreen Line. 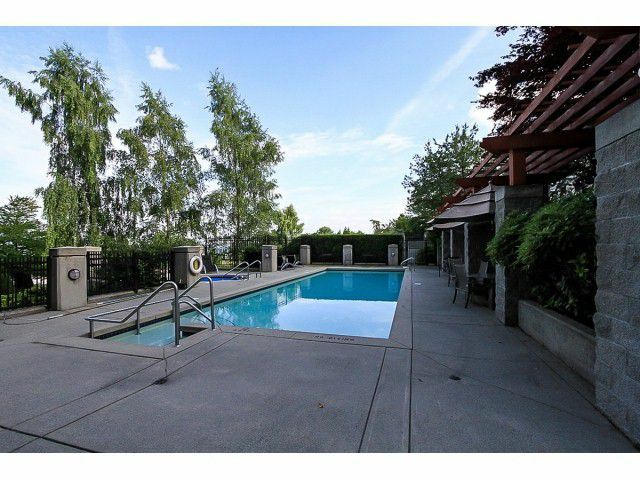 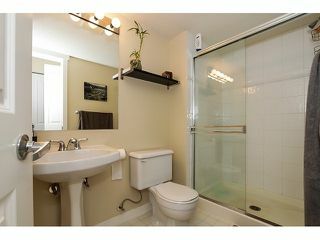 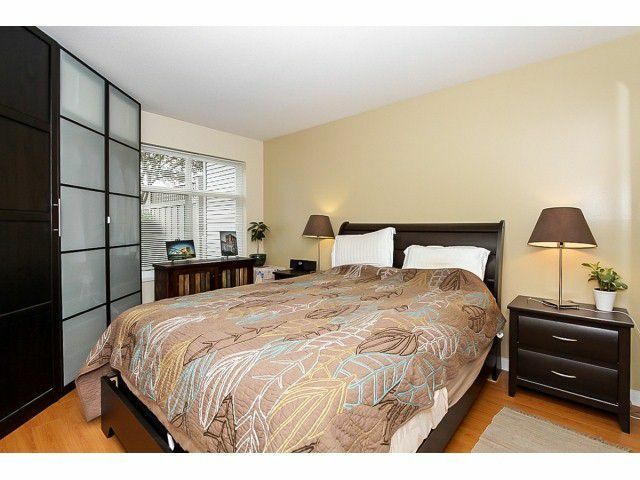 Close to Westwood Plateau golf course & academy and just steps to Westwood Village Shopping Mall. This home is pre-qualified for $25,000 from Canadian Home Improvement Plan to customize to your taste! Ask for details. 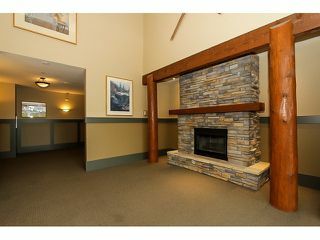 Call before it's gone.